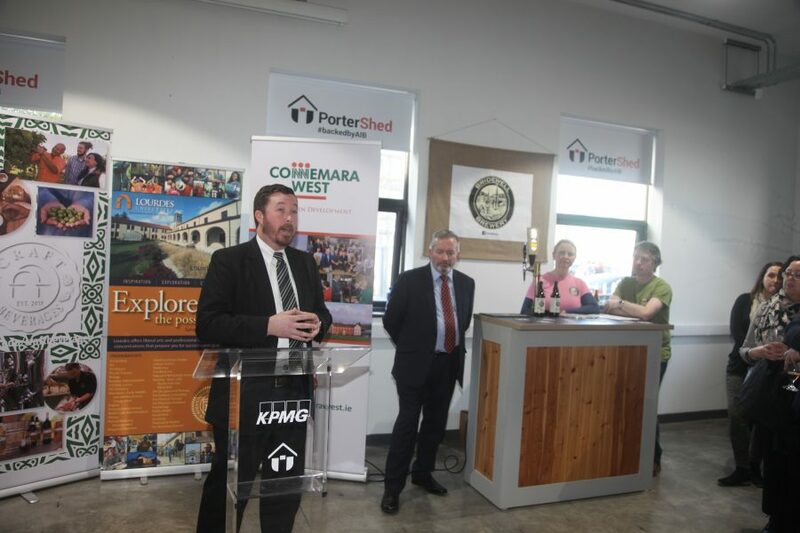 Connemara West, Galway and Lourdes University, Ohio launched the University’s new Bachelor of Science Degree in Craft Beverages, also known as the “Full Bodied Degree” on Friday, March 8, 2019 at 4 pm at the Portershed in the heart of Galway City’s innovation district, strengthening the legacy of Galway city and county as the European Region of Gastronomy. Sean Kyne TD, Minister of State & Government Chief Whip, officially launched the degree with guest speakers John and Sally McKenna. Kevin Heanue, Chairman of the Board of Directors of Connemara West plc and Terry M. Keller, Vice President of Academic Affairs. Lourdes University. The Craft Beverages degree prepares budding microbrewers and vintners to master the art, science and business of this growing industry. As part of their studies degree, students can complete three internships at breweries, distilleries and wineries. One of these internships will be in County Galway. During the international event, owners and operators in the craft beverage industry in both US and Ireland will connect to encourage future international industry exchanges. 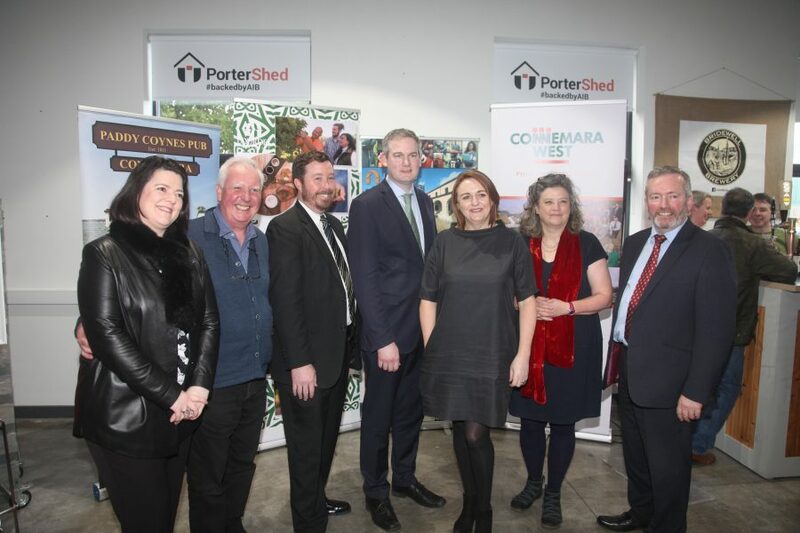 This initiative is another innovation from a unique collaboration between Connemara West, a local rural development company from Letterfrack, Co Galway and Lourdes University, based in Sylvania, Ohio. Established in 1971 on foot of a local fundraising drive, Connemara West which is owned by 500 local shareholders is a locally-managed community development organisation based in Letterfrack, Co. Galway and directly employs 28 people. 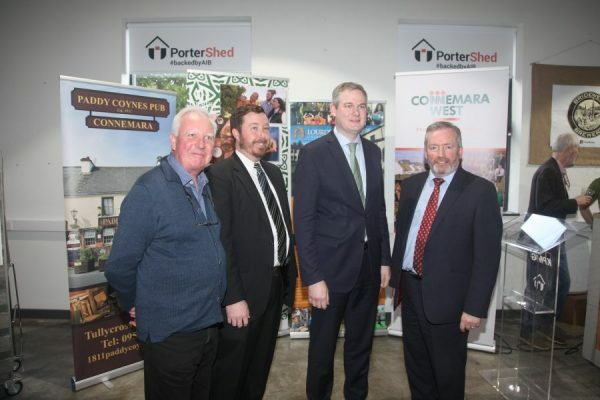 For the past 6 years it has developed an education-led development model heavily based on partnering with colleges from the United States to help them locate their study away programmes in Tullycross in North West Connemara. Lourdes University has brought students to Tullycross every year since 2013. 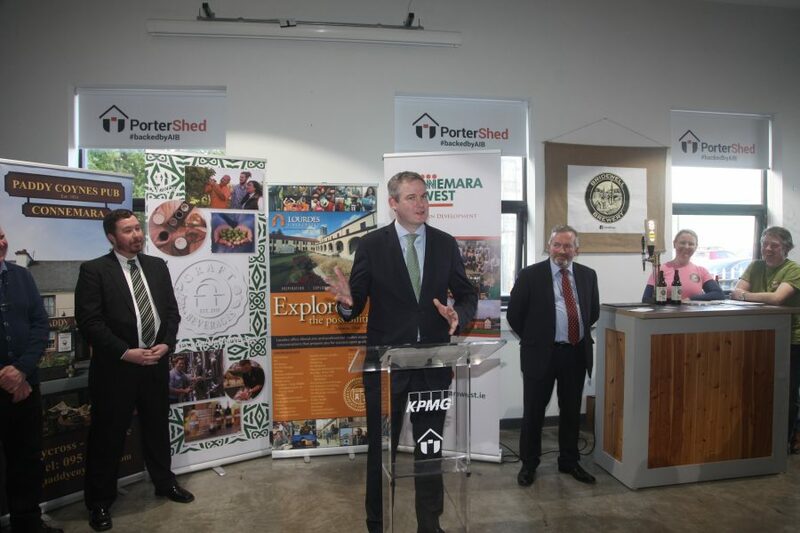 As the model has evolved, initiatives like the ‘Full Bodied Degree’ have developed, increasing the impact of this model not only on Connemara but Galway city and county and the West of Ireland more generally. The ability of Connemara West’s model to contribute to the government’s key strategic outcome of strengthening rural economies and communities has been recognised in the Government’s action plan for rural development titled ‘Realising our Rural Potential’, by being included as a case study in the government’s National Planning Framework and also receiving funding under the first round of the Rural Regeneration and Development Fund in late 2018. Rooted in the Catholic and Franciscan tradition, Lourdes University is sponsored by the Sisters of St. Francis, and offers baccalaureate degrees in a variety of academic majors as well as graduate degrees in business, education, nursing, organisational leadership, social work, and theology. Community outreach programmes include the Appold Planetarium and Lifelong Learning. A member of the National Association of Intercollegiate Athletics, Lourdes students can also compete in a variety of men’s and women’s sports. Named a “Best in the Midwest” college by the Princeton Review, Lourdes University is a nationally accredited, veteran and transfer-friendly institution offering a variety of student scholarships. To learn more about: The Full Bodied Degree, visit www.lourdes.edu/craftbeverages. The launch was streamed live via www.facebook.com/GalwayGastronomy2018 courtesy of Galway European Region of Gastronomy.